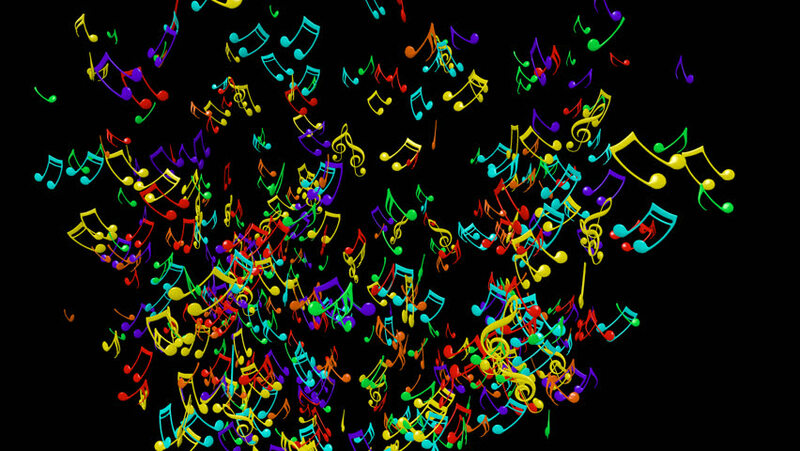 Animated exploding colorful 3d music notes 2 in 4k. Transparent background - Alpha channel embedded with 4k PNG file. 4k00:12Multi-colored masks form word CARNIVAL on a black background. 4K, 3840x2160. Looped video. hd00:22Music Notes. Looped. Alpha channel included. 4k00:14Animated falling colorful 3d music notes in 4k. Transparent background - Alpha channel embedded with 4k PNG file. hd00:10Multicolored numbers in different parts of the screen. numbers and digits, data. business cinematic background. place for text. seamless loop.